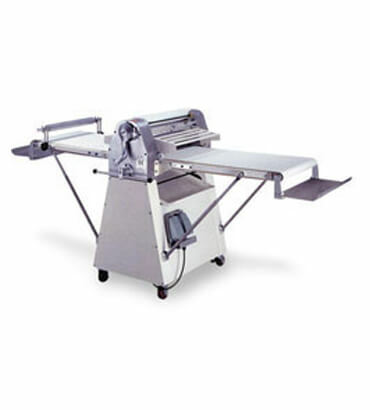 Dough Sheeter Floor Model in India, Dough Sheeter Floor Model Manufacturer & Supplier in India. We are pioneers in presenting an optimum consignment of Dough Sheeter in India Offered array of dough molder is designed and developed in compliance with the industry laid parameters to gain maximum trust and client satisfaction. Furthermore, these offered products find extensive application in bakery and food industries and sectors for efficient and quick dough making.